Does Alcohol Affect Blood Test Results? Alcohol is made up from ethanol and this ethanol is well taken produces harmful effects on our body. The metabolism of this ethanol takes place in the liver. When this alcohol is taken in excess it produces various changes in the liver which in turn produces changes in blood test when done. This change is seen in an increase in the level of liver enzymes like SGOT and SGPT and various other enzymes also. As said above that alcohol affects the metabolism of the liver which results in the alteration in blood test results. This article will let you know that how alcohol affects the blood test level with how long time alcohol remains in our body. What are the side effects of consuming excess alcohol? When the alcohol is consumed most of the alcohol is metabolized by the liver and other organs like the brain, stomach, and pancreas also metabolize alcohol but at the little amount. In liver when metabolism process starts the product which is formed is called as Acetate which is formed by oxidation of acetaldehyde, which is then oxidized to form carbon dioxide (CO2). Even most of the alcohol gets escaped from the liver goes to the blood from which it goes to the heart, skeletal muscles and brain cells. This acetaldehyde is having a carcinogenic property and also has high toxic effects. For those people who consume a lot of alcohol, there alcohol level in the blood test is also seen increased. It depends upon the time of consumption as alcohol can be detected in blood first rather than any other investigation. A breathalyzer is the fastest method and most of the police services use this method for the detection of alcohol. For those patients who are suffering from diseases like diabetes, they are advised not to take any kind of tea, coffee or alcohol before fasting blood test as it will give you an inappropriate result on which one cannot relay. This alcohol metabolism is mostly controlled by genetic factors, variations in the enzymes in an individual which helps in the breakdown of alcohol, various environmental factors, and the total amount of an alcohol consumed with the nutrition level of a person. Through breath – It is commonly done by breathalyzer and this test is known as a breath alcohol test. This test is one of gold standard test done to detect the current presence of alcohol in the blood. This test is most valuable as one can claim to the court. For detection of alcohol for those who drink and drive this test give an immediate result of the presence of alcohol in the blood. Through urine – This test is done to detect the presence of alcohol metabolites in the urine for those who consume alcohol, currently or in the past. This test can detect the presence of alcohol in urine till three to five days after the consuming of the alcohol. Through blood – This test is also known as Peth test. This test can detect the alcohol level in blood in the individual if he/she is a regular habit of drinking alcohol or a long time which can be equivalent to about three to four weeks. For those who are not habitual alcohol can be detected within 12 hours of consumption. Through hairs – This test can detect the alcohol till 90 days of consumption. Through saliva – This test can detect the alcohol till five days from the consumption day. After the metabolism of alcohol in carbon dioxide and water only 5% of alcohol is excreted from the body through saliva, urine, breathe feces and sweat. The metabolism of the alcohol mostly depends upon the function of the liver if the liver is not healthy than the excretion of alcohol will be less and the toxic substance will get accumulated in the body and will produce harmful effects. 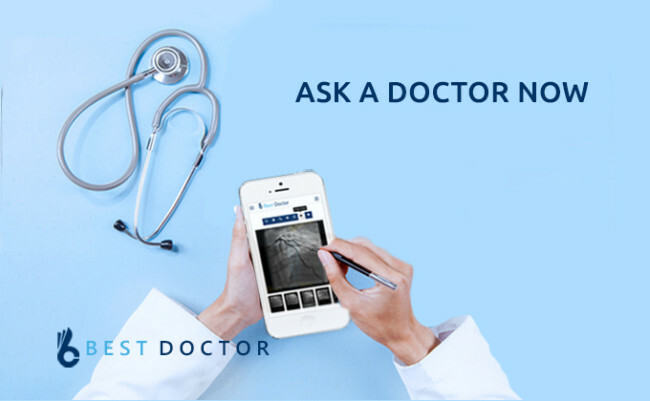 If one found the above symptoms than doctor consultation is required otherwise there can be many more symptoms which can be present and can even lead to patient death. If you are going for a fasting blood test then make sure you are avoiding these things so that your results can be accurate. 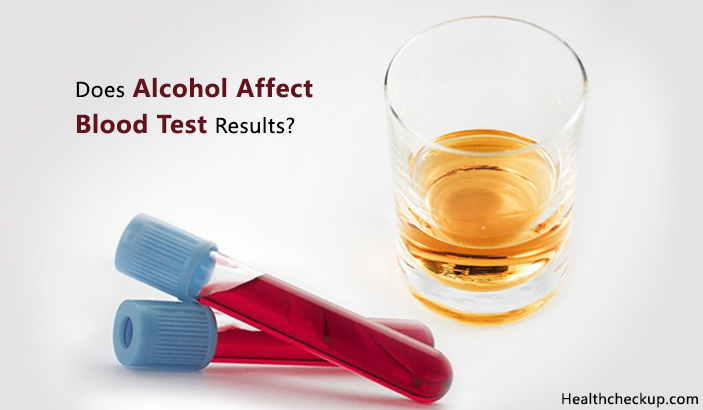 For those people who take alcohol occasionally, the effects on the body are almost negligible but when they have to go for alcohol level blood test for detection of alcohol than it will give you a positive result for the presence of alcohol in their bloodstream. While for those patients who are under medical conditions are advised not consume alcohol before fasting blood test as it can produce wrong results for the test for which they are advised for a blood test. Consult your doctor and take alcohol occasionally and don’t make habit of it otherwise one has to face with the alcohol poisoning and this can even lead to death.